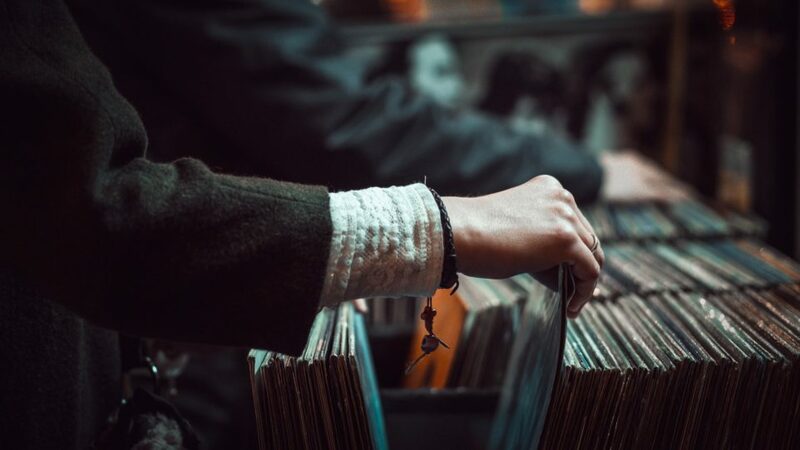 Old is new again as composers and performers return to the LP format for their latest releases. We’re dusting off our record player to feature a variety of new music released on vinyl including works by Bryce Dessner and Frank Zappa; performances by Brooklyn Rider, Yarn/Wire, and Kronos Quartet. Relevant Tones is made possible by the generous support of the Aaron Copland Fund for Music, Inc.; Bruce Oltman; the Amphion Foundation; Alice M. Ditson Fund of Columbia University; and the listener supporters of WFMT. 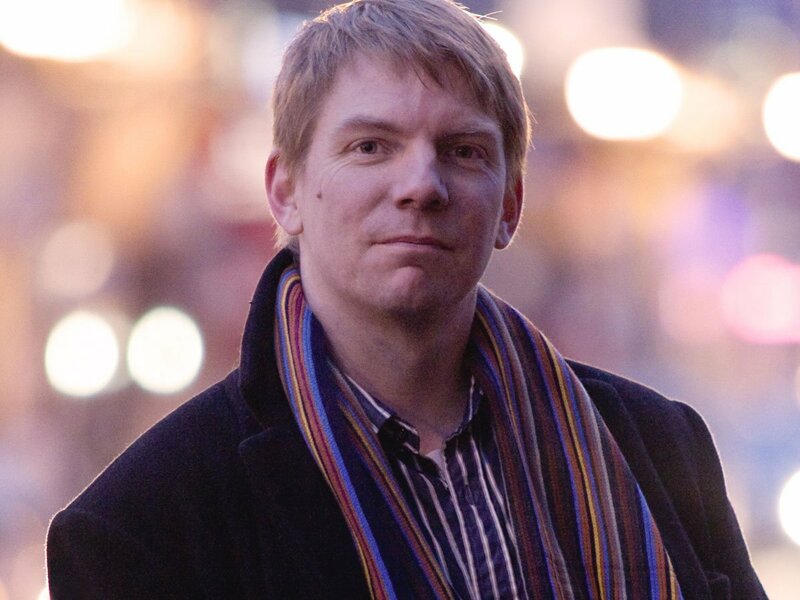 Seth Boustead is an award-winning composer, radio host, arts manager, concert producer, writer, and speaker who works to change classical music and how it is perceived by the general public. Seth is the founder and executive director of Access Contemporary Music, where he has produced more than a hundred live concerts and created the Sound of Silent Film Festival, the ACM School of Music, the Thirsty Ears classical music street festival and many more programs designed to present classical music as a living art form. Seth is a regular contributor to Newcity Magazine. He is the voice of the New York Philharmonic’s Biennial Minute video series. Seth has also given a TEDx talk about the future of classical music.